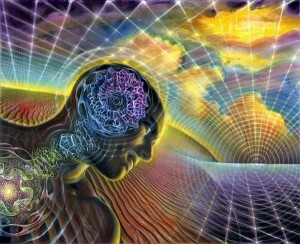 Some people naturally and spontaniously have lucid dreams. These can be great gifts and can reveal how amazing lucid dreaming can be. But wether you have had a lucid dream in the past, or are trying to have your first one, the process of learning how to have lucid dreams is the same. It starts with a strong foundation on sleep and dream knowledge. There are 7 things you need to know in order to have a lucid dream. Once you have learned the fundamentals of lucid dreaming, you need to implement a technique to help you get lucid. There are a few techniques out there to choose from. I teach the Wake-back-to-bed technique in my workshops. An online class teaching this technique will be available later this year 2012. For now read up as much as you can about sleep cycles, dream recall, and lucidity.